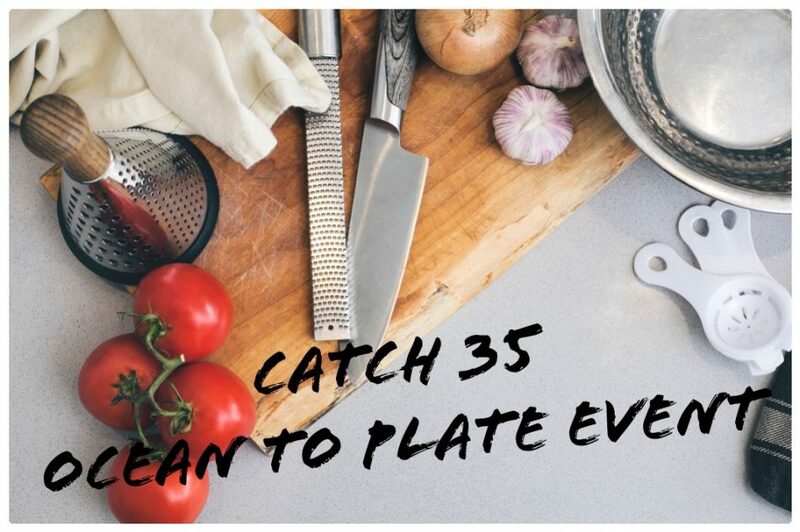 Join Chef Eddie Sweeney as he takes you on a culinary experience celebrating James Beard inspired dishes. 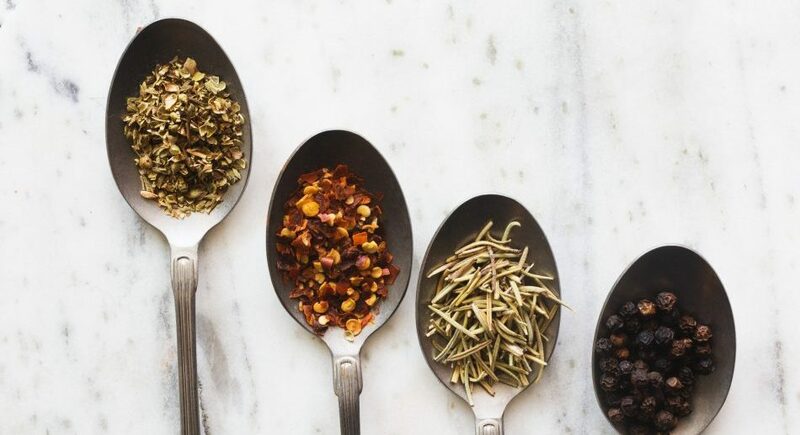 The tastes, cooking techniques, and butchery will be explored. 3 course food & wine tasting menu included. 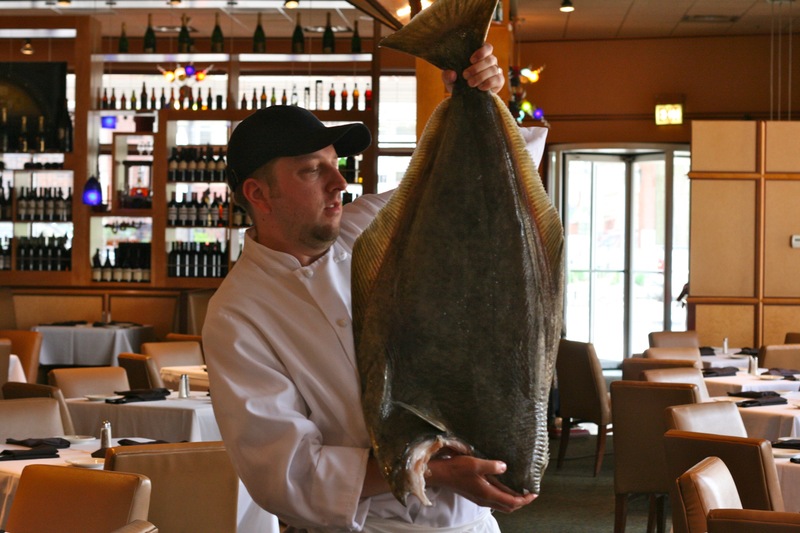 James Beard Eats week menu at Catch 35 Chicago and Naperville. 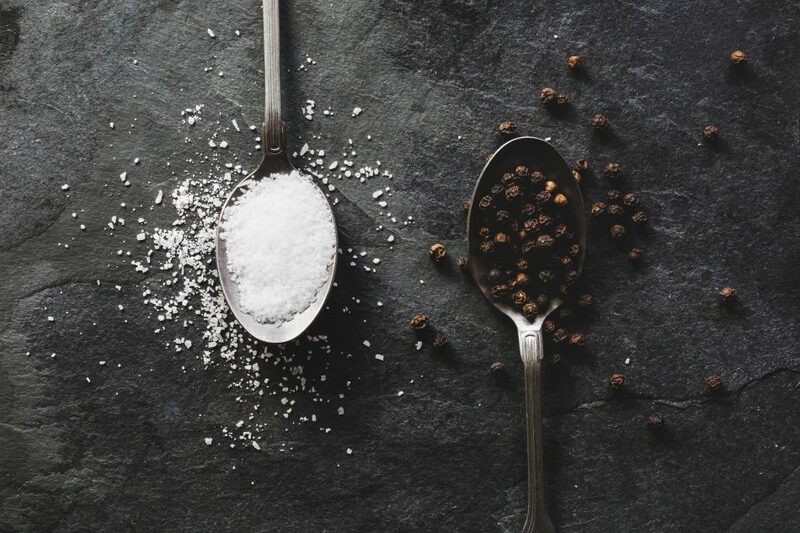 Each dish celebrates the “Dean of American Cookery”-available for a limited time. 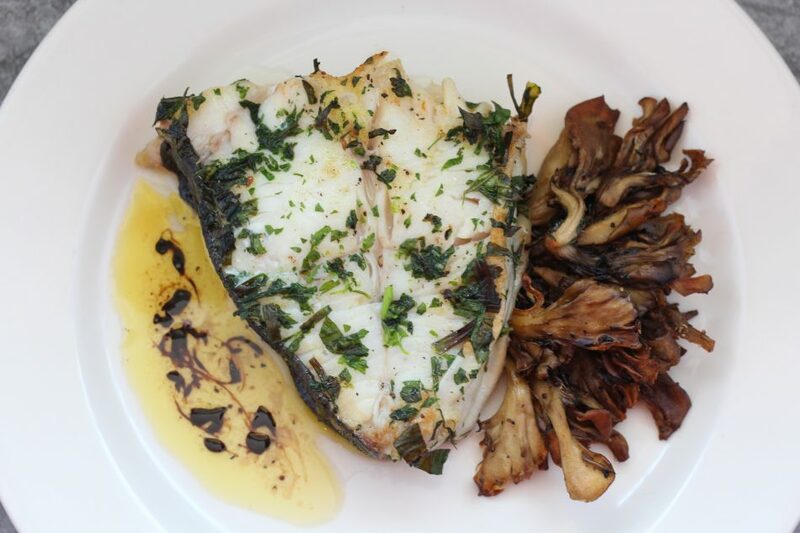 Fried-Grilled-Steamed specials all day, every day during Lent. 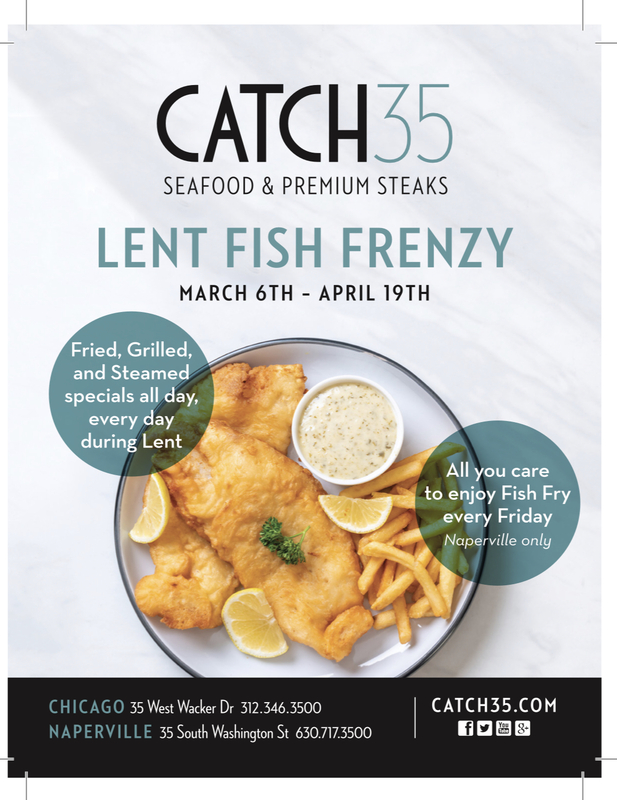 Plus, All you care to enjoy Fish Fry Every Friday at Catch 35 Naperville! 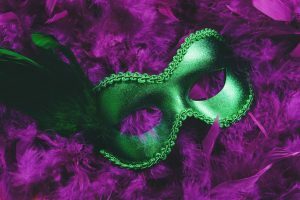 Let the good times roll…….Kick off Mardi Gras with Fat Tuesday Specials at Catch 35! 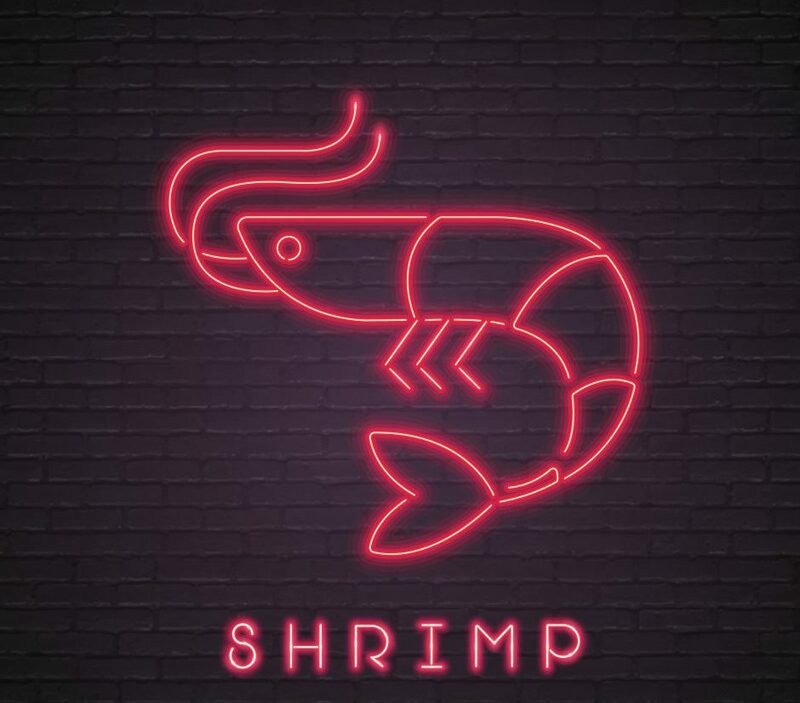 Catch 35 Chicago and Naperville are celebrating Fat Tuesday with Cajun and Creole inspired seafood dishes. 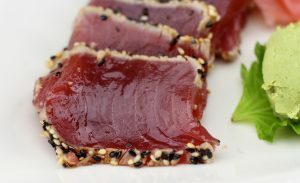 Yellowfin Tuna-Ocean to Plate Food & Wine Tasting Event-Monday, February 25, 2019 at 6:00 pm. 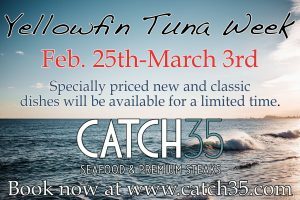 -Catch 35 is celebrating Yellowfin Tuna-Specially priced new and classic Yellowfin tuna dishes will be available for a limited time!